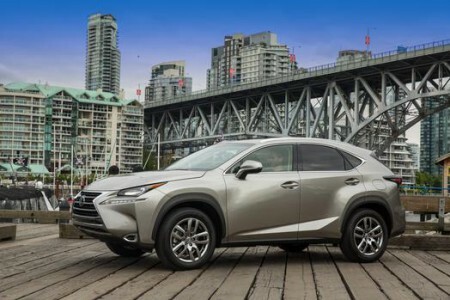 The 2015 Lexus NX200t is a welcome new entry to the small luxury crossover segment. 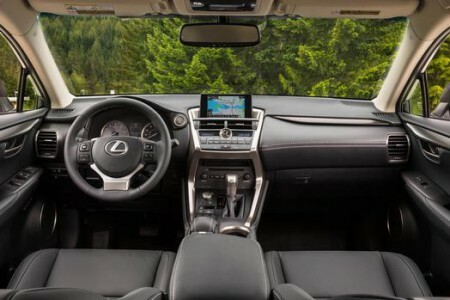 It’s probably not the best choice for family-oriented use, but its stylish looks and high-tech interior will be draws for everybody else. 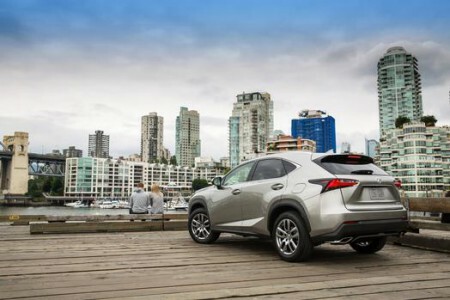 It may not be as ultimately sporty as its rival from BMW, and it may not have as many powertrain options as the Audi Q5, but we think it strikes a rather pleasant balance between Lexus luxury, attention to detail and class-appropriate driving dynamics.